Versatility, reinvented. The XT5 crossover was crafted to help you outsmart whatever task you have at hand. Its generously sized interior is filled with advanced features to help keep you safe and connected, while the chiselled exterior lines make a striking statement. 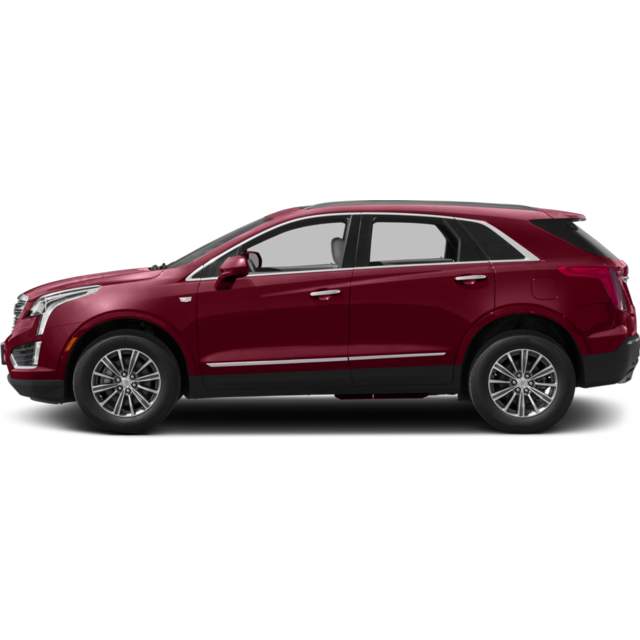 A thoroughly progressive vehicle both inside and out, the XT5 was designed to accommodate your needs, while expressing your distinctive sense of style.